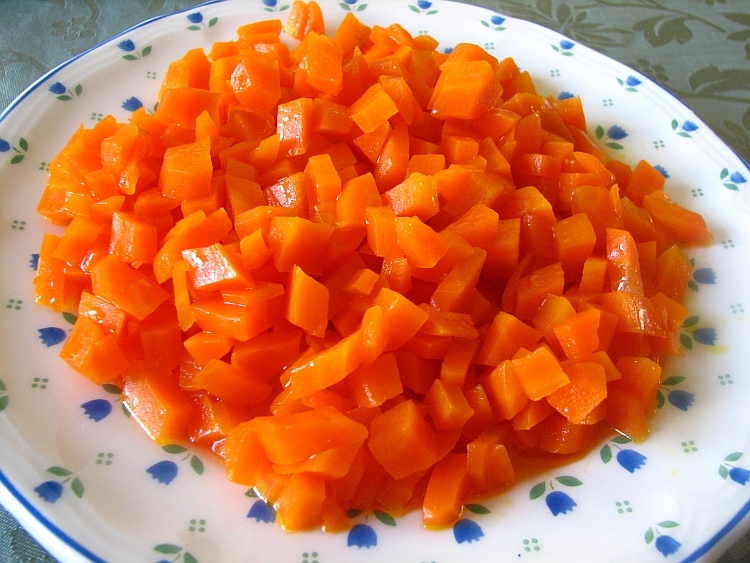 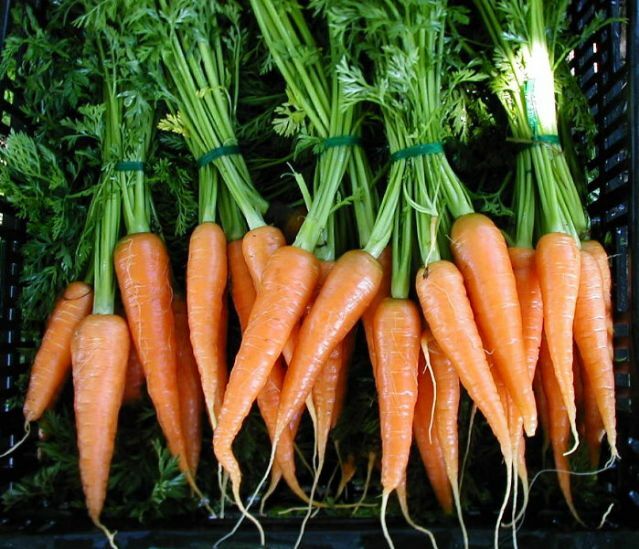 The carrot is a root vegetable, usually orange in colour, though purple, red, white, and yellow varieties exist. 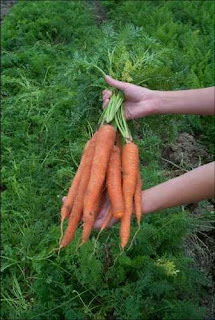 It has a crisp texture when fresh. The most commonly eaten part of a carrot is a taproot, although the greens are edible as well. 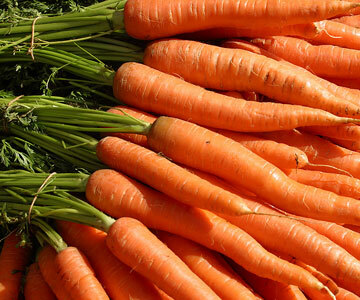 It is a domesticated form of the wild carrot Daucus carota, native to Europe and southwestern Asia.